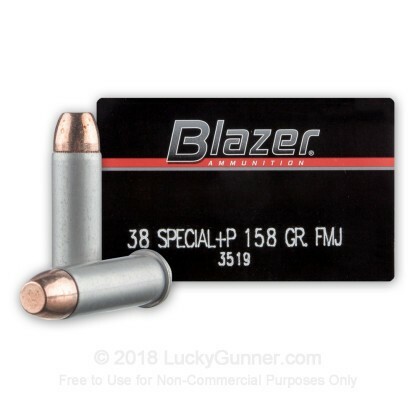 If you're looking for great ammunition for target practice, range shooting and tactical training then look no further than Blazer 38 Special FMJ cartridges. 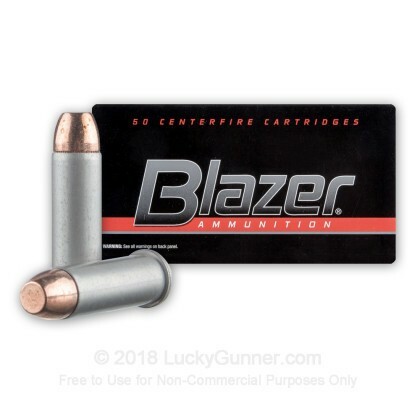 This ammunition is accurate, economical and reliable. 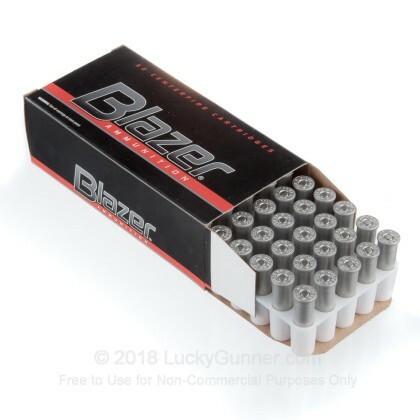 Newly manufactured in the United States by CCI, this ammunition is great for target shooting, plinking or range training. 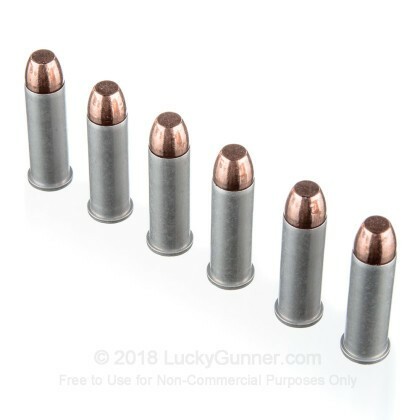 Each round sports a full metal jacket bullet seated in a berdan-primed aluminum casing. 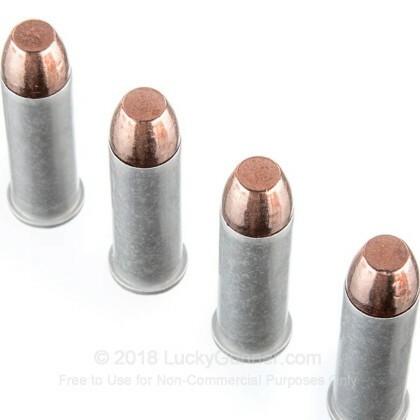 First time using alum casings, they worked great. 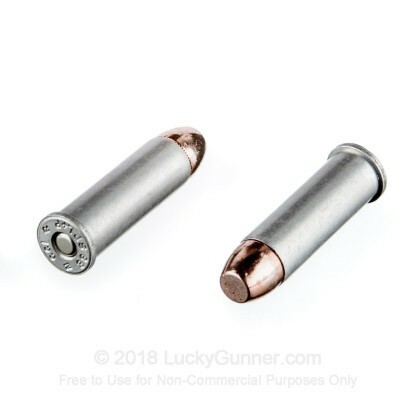 I was looking for an economical bullet for target shooting and I made the right choice. .